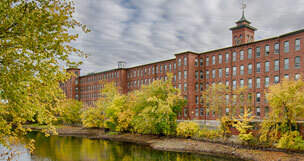 Nashua New Hampshire, the only city to be twice-named by Money magazine as the "Best Place to Live in America", is an exciting, vibrant community. 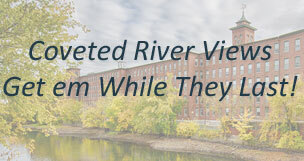 Cotton Mill is ideally located within walking distance of downtown Nashua-and a perfect place to take advantage of all that Nashua has to offer. Just over an hour away, you can visit the majestic White Mountains, sunbathe at our famous Hampton Beach, enjoy a cruise in the Portsmouth Harbor, or grab the Boston Express Bus to everything Boston has to offer. Living in Nashua New Hampshire is like being on vacation 365 days a year!